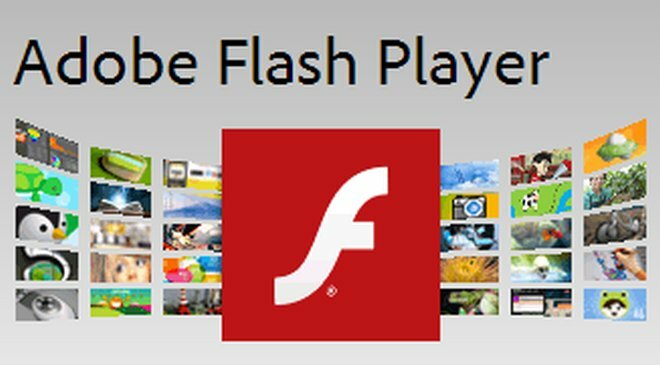 Here is a big news for everyone that Mozilla team had made a justify decision to block the all versions of Flash Player from Firefox until Adobe releases a patch. "BIG NEWS!! All versions of Flash are blocked by default in Firefox as of now,"
Along with the tweet he added a link of the page which details that the latest version on the Flash Player were also blocked for the users security concerns. The two Flash zero-day bug were discovered by researchers on the leaked data of Hacker team. Trend Micro security researchers had found another couples of critical vulnerability on adobe flash, which make the situations more difficult. We had also reported the latest zero-day vulnerability on adobe flash, and we recommended all users to disabled the flash until adobe released the patches for it.